At Volunteer Canada, we’re passionate about community involvement. Our diverse team brings a range of knowledge, skills and experience to strengthen volunteering in Canada. 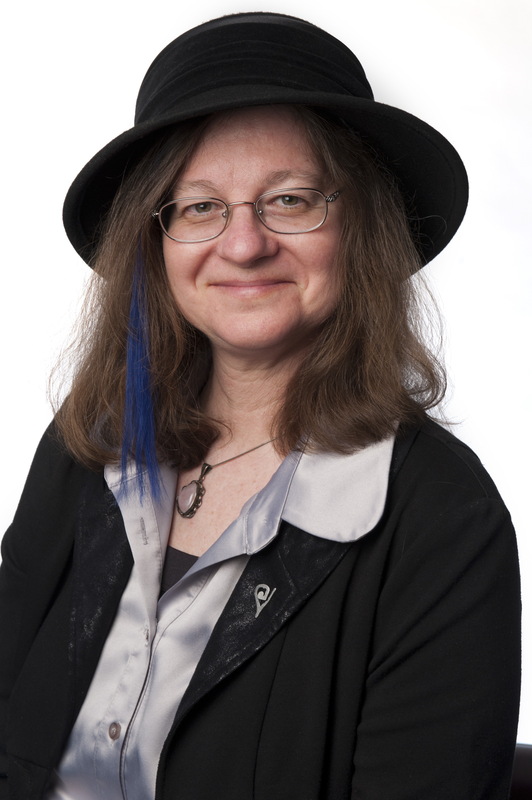 Paula Speevak joined Volunteer Canada after serving as the Managing Director of Carleton University’s Centre for Voluntary Sector Research and Development. At Carleton, in the School of Public Policy and Administration, she taught a graduate course in Non-Profit Management, and at the University of Ottawa she taught undergraduate courses in Governance in the Voluntary Sector and Community Service-Learning. Prior to her focus on applied research, Paula enjoyed a 24-year career as a practitioner and senior manager in the non-profit and voluntary sector in both institutional and community-based settings, in Montréal, Ottawa and on pan-Canadian initiatives. She holds a Master of Management Degree from McGill University in the McGill-McConnell Program for National Voluntary Sector Leaders. 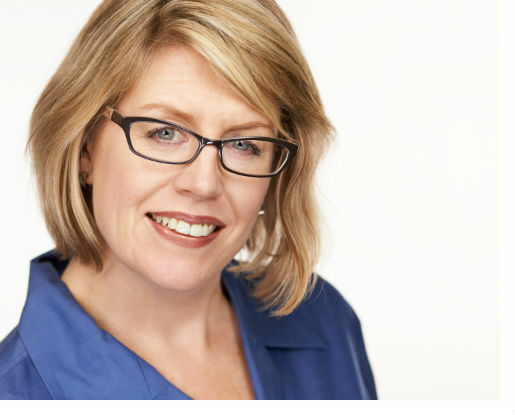 Alison is a connector and facilitator, a professional with over 20 years of experience in the Montreal non-profit sector, specializing in organizational development, volunteerism and community development. As the Executive Director of the Volunteer Bureau of Montreal for many years, she worked in collaboration with volunteer centres in Quebec and across Canada as well as with of hundreds of community partners from all sectors. Alison spent several years managing and developing the Centre’s training program, primarily in the management and mobilization of volunteer resources, and has offered hundreds of training sessions, participated in roundtables and discussions about issues related to volunteers and volunteerism. In addition, she has acted as a consultant to a variety of non-profits on a wide range of subjects. She thrives on building community and connecting individuals for the benefits of personal growth and social impact and community health. While passionate about the community sector, she strongly believes in collaboration across all sectors - public, private and community - in order to achieve collective goals. Alison has served on the boards of the Fédération des centres d’action bénévole du Québec (FCABQ), Volunteer Management Professionals of Canada (VMPC), Volunteer Canada’s Advisory Council of Volunteer Centres (ACVC) as well as several local non-profit boards. She is bilingual and holds a master’s degree in organizational development. She is a graduate of the "Leadership Rassembleur" program hosted by Centraide du Grand Montréal and has additional training from the Centre for Community Relations and Community Studies (Concordia University), the Centre for Community Organizations (COCo) and The Professional School of Psychology (Executive Coaching). Karine has over ten years’ experience managing the development of key deliverables and cross-sector partnerships to advance national strategies and initiatives. As a National Priority Advisor at the Canadian Centre on Substance Use and Addiction (CCSA), her work included working across sectors to better understand the linkages between sport participation and youth substance use; developing new tracking and knowledge exchange mechanisms for novel psychoactive substances; and, supporting implementation of best practice in prevention and health promotion. She also acquired experience in strategic communications and marketing as an Associate at APCO Worldwide, an international communications and public affairs consulting firm. Karine is the Partnerships and Sponsorships Lead for Hacking Health Ottawa, one of 45 chapters around the globe working to transform healthcare by connecting healthcare professionals with designers, developers, innovators and entrepreneurs to build realistic solutions to frontline healthcare problems. She is a past Board member for the Gloucester Recreation Development Organization, has a BA in Criminology from Carleton University and a Professional Certificate in Partnership Management from the Norman Patterson School of International Affairs (NPSIA). Eric has over three years of experience working in the voluntary sector, beginning at Volunteer Ottawa and continuing with Volunteer Canada. Voluntary sector experience includes, corporate volunteering project management; engaging under-represented groups in volunteerism; leading volunteering 101 training workshops; management of volunteers (from recruitment to exit); as well as researching and developing best practices for non-profits to engage various groups. 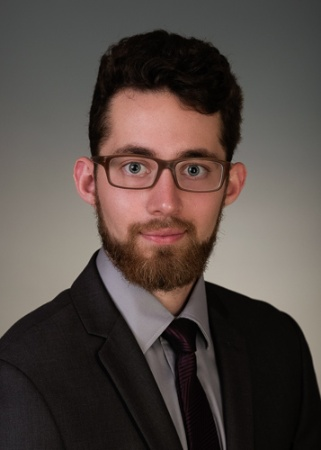 Eric has BA in Political Science from Carleton University with a concentration in International Relations and a Certificate in Fundraising Management from Algonquin College. Elizabeth is a tri-sector leader, specializing in social impact strategies that engage businesses, non-profit organizations and governments. She has worked as senior staff and consultant on advancing a wide range of issues: health, empowerment of women and youth, the arts, and international development. Passionate about the power of collaboration, she focuses on bringing together actors from different sectors to create value for their organizations and the broader community. 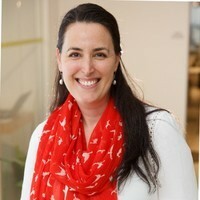 Through her leadership as a consultant, facilitator, and manager, young adults better understand themselves and their world through volunteering at home and abroad, citizens and the government more easily dialogue on foreign aid, banks have adopted new ways to support Aboriginal peoples, and international development organizations have found new ways to partner with business. Prior to joining the Volunteer Canada team, Elizabeth was working as a consultant, supporting non-profit and business clients to work across sectors and collaborate with diverse stakeholders to create business and social impact. Elizabeth holds a B.A. in International Development and Consumer Studies from the University of Guelph and the McGill-McConnell Master of Management for National Voluntary (Non-Profit) Sector Leaders. 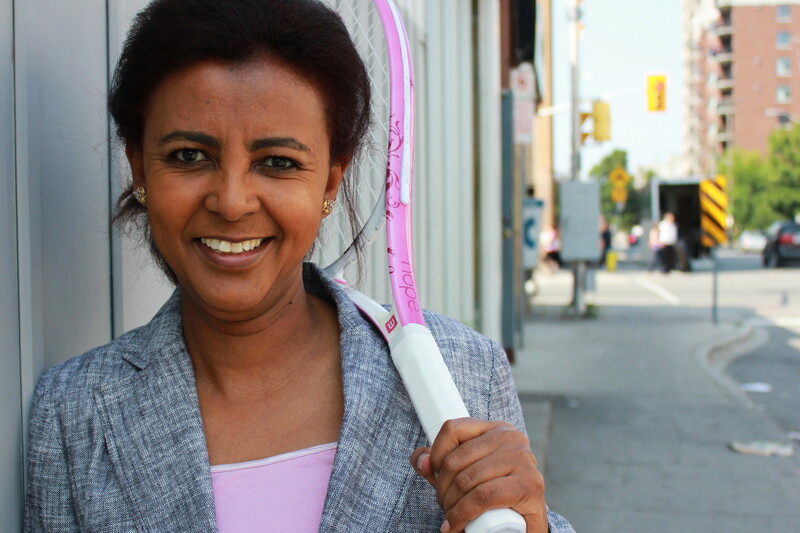 In 2012, she was a recipient of the Queen’s Diamond Jubilee Medal for her work on social justice issues. Camille stu dies International Development and Gender Studies at the University of Ottawa. She is currently doing a four month internship at Volunteer Canada as a Communication and Marketing Assistant. Camille is interested in exploring the world of non-profit organizations and understanding the social and economical benefits of volunteering in Canada. Camille has worked for Global Affairs, the University of Ottawa, the Embassy of the Republic of Poland in Ottawa, the “Société Franco-ontarienne de l’autisme” and the Ontario Ministry of the Attorney General. She also volunteers with organizations who primarily advocate for new immigrants, children, women, LGBTQ2+ and people with disabilities.